NETA Scientific offers cutting-edge vectors and vector systems for high quality molecular genetics applications. 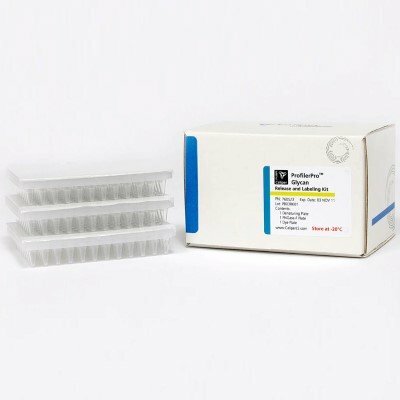 We distribute a complete line of vector types including mammalian expression, shRNA, yellow fluorescent protein, plasmid cloning, and much more. We also provide vector systems for pathway profiling.